Because we always like to be innovative, we decided to realize the idea for a new type of wedding: completely immersed in nature, in bohemian style. We are in fact ready to leave for the Dolomites with a super creative team, to organize an Elopement, that is an intimate wedding, with 20 guests in total; people will not only be amazed by the breathtaking scenery, but also by the details that we will realize and take care in every single detail, from the dress of the bride, to the flowers, or the ceremony. 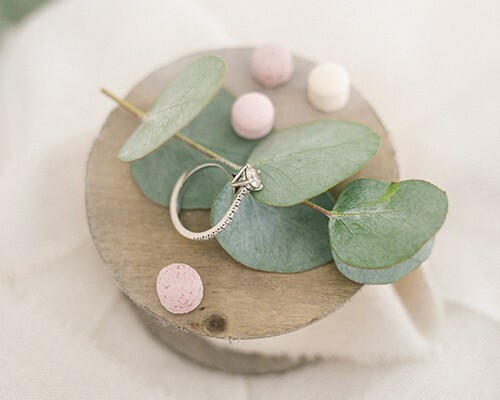 Couples who chooses to have an elopement, are the ones who would love a wedding a little more intimate, but without losing care, design and elegance. For Hannah, we decided to choose a wedding dresses’ brand very alternative, dresses for brides with free souls, linked to the expression of their emotions and extremely in contact with nature. In fact, we have taken inspiration from this type of clothing so we could have been able to develop original details in view of this Elopment which we like particularly. You will be wondering why we are so enthusiastic about this Elopement in bohemian style… Simply because, trying to give a small answer, behind the word Bohème lies a profound meaning of freedom, and detachment from the materialism of life. In such a modern society, where we are always running and is asking us to be always perfect, who would not want to take refuge in nature’s heart, get out of the usual patterns and get in total freedom? We care about this not only because we love working with couples who propose, accept and are enthusiastic about new projects and ideas, but also because it allows us to be able to move, travel, and discover new places, in fact we look forward to 2018 we are waiting for new destinations in Italy.